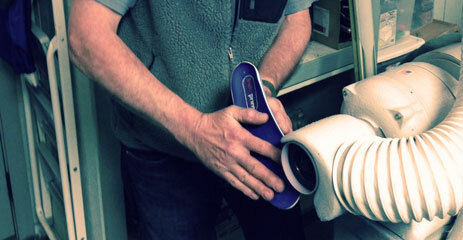 Allow our Masterfit University trained staff to put you in the right boot today. Appointments and walk-ins are both welcome. 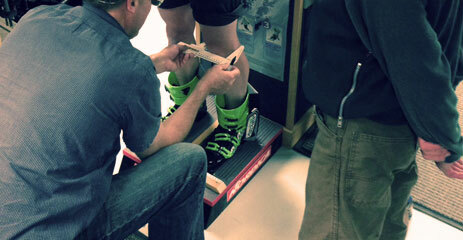 We offer an extensive range of boot-fitting services to help you ski better and more comfortably. 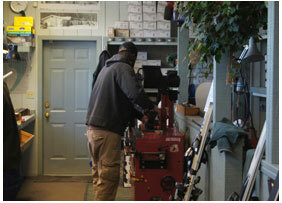 We are a full service tuning facility specializing in base repair, edge tuning, and wax application. Our technicians take great pride in our race preparation services which include hand tuning and Swix High Flurocarbon wax application. 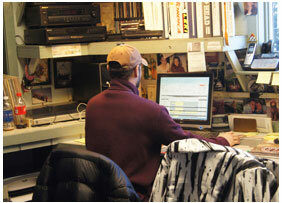 Come in today and get prepared for your next winter outing with a freshly tuned set of skis or board. 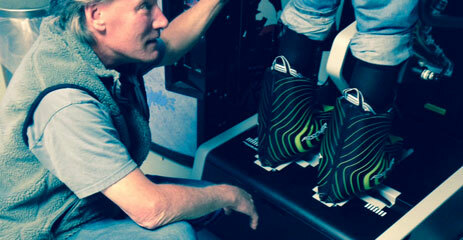 Mounting services are available for all Atomic, Salomon, Marker, Head, Fischer, Tyrolia and G3 bindings. 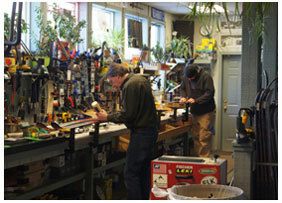 We can mount a wide variety of telemark bindings. Please call or email us if you have any questions.